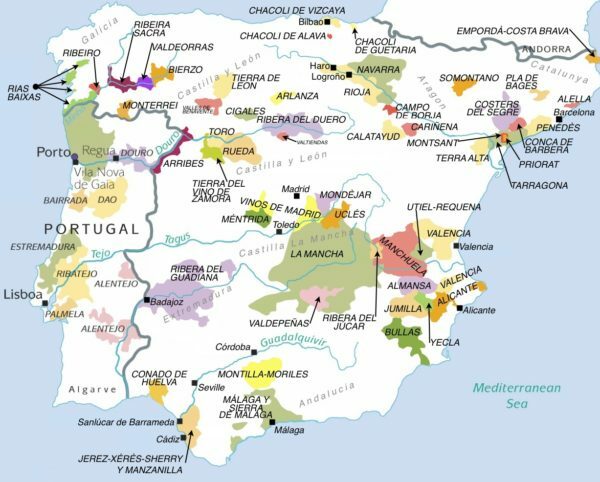 After Amber’s recent trip to various wine regions in Spain, we wanted to dazzle you with some need to know information. Here are our top ten things to know about Toro! 1. 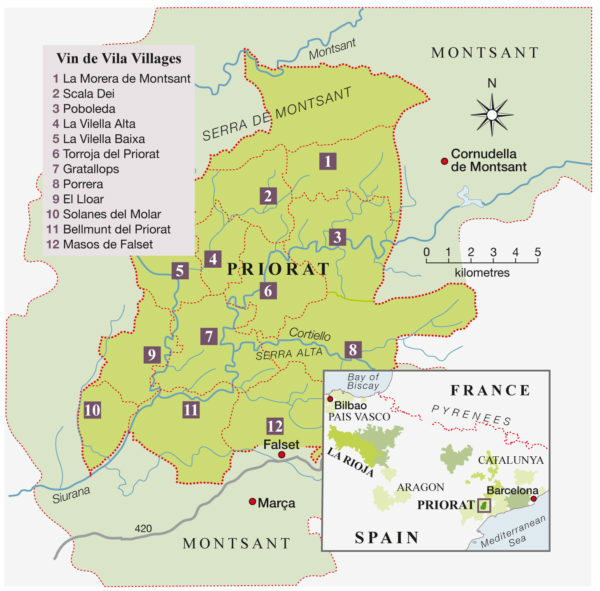 Toro is located in the larger region of Castilla y Leon, in north-western Spain. 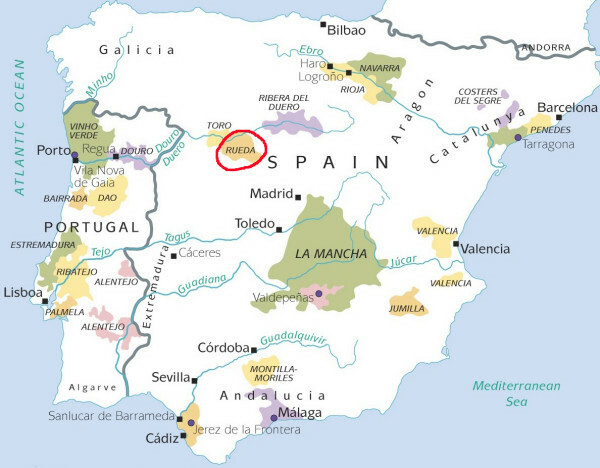 Toro is within the province of Zamora and north-west of Madrid. 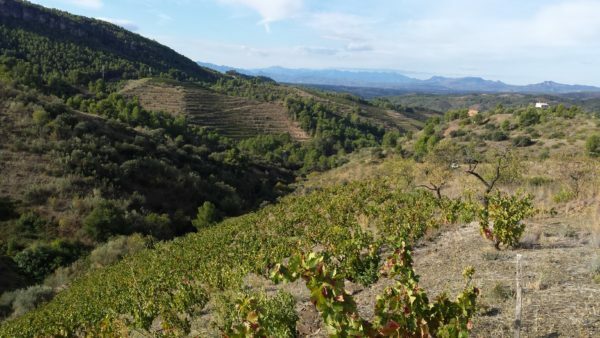 Closest neighbours of Toro are Rueda bordering to the east and Ribera del Duera slightly further east. 2. Toro, the region, is named after the ancient town of Toro. Toro is most known for the Tinta de Toro varietal, a clone of Tempranillo with exceptionally dark skins. One of the last remaining bunches of Tinta de Toro left on the bush vines at Piedra, in Toro. 3. 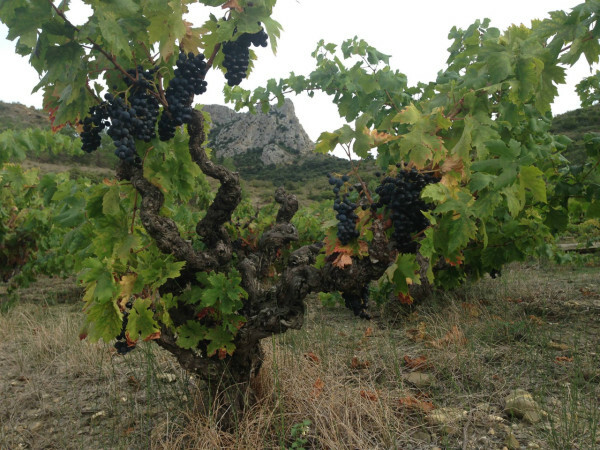 Tinta de Toro (toro meaning bull) produces wines that are dark, tannic and rugged. Tinta de Toro has high alcohol, sometimes 15-16% with moderate to low acidity. 4. 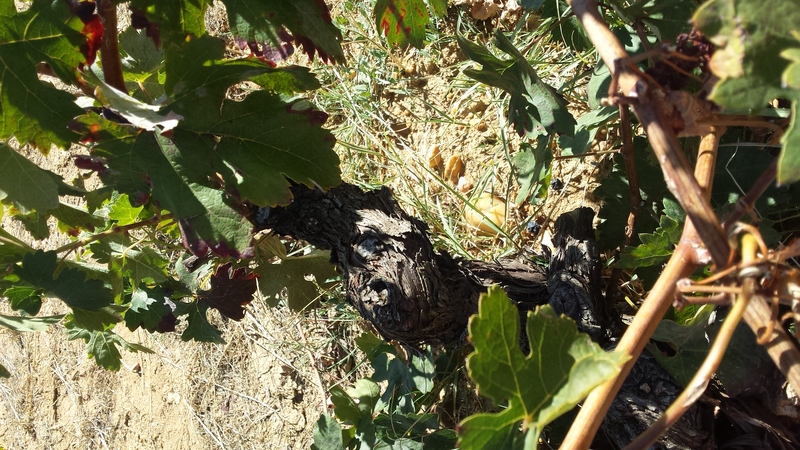 There are many old vines in Toro, some upwards of 100 years in age. The soils of Toro are great for pest management. 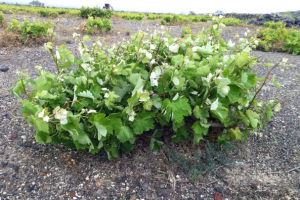 The vine-killing Phylloxera can not live in the sandy soils, which has preserved many of the oldest vines. Gnarly bush vine at Piedra winery in Toro, approximately 70-years-old. 5. Tinta de Toro is usually fermented as a single varietal wine, but it is also commonly blended with Garnacha (Grenache). The Garnacha adds more phenols and acidity to the wine. 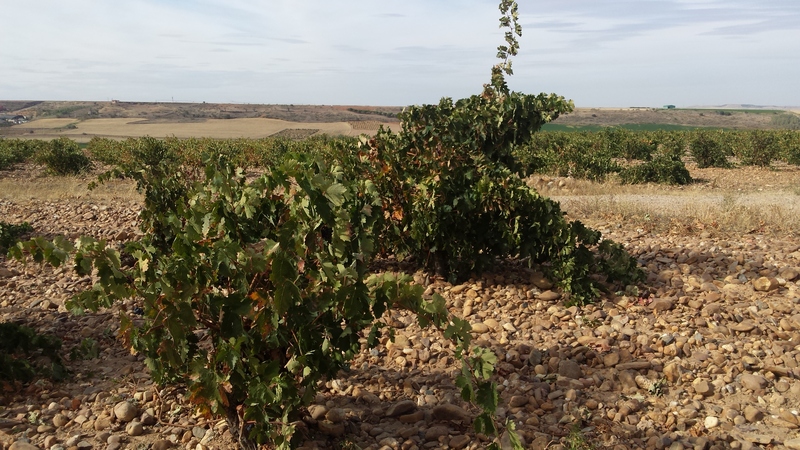 Old vineyards are often planted randomly, with Garnacha, scattered throughout the Toro vines. 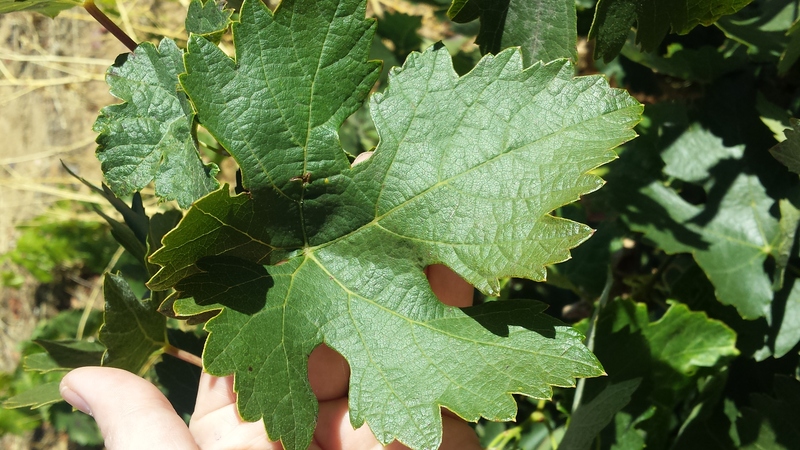 You can identify the Garnacha easily by the leaves. Tinta de Toro leaf at Piedra Winery in Toro. 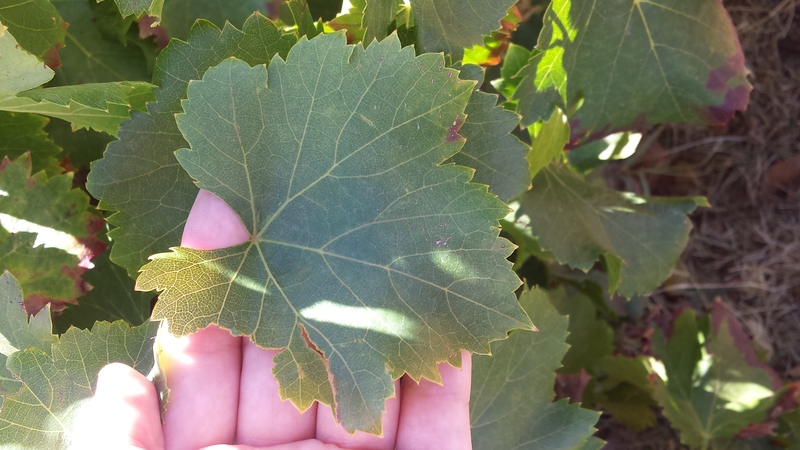 Garnacha leaf at Piedra Winery in Toro. 6. The region has a continental climate, and has a deceivingly high altitude. The plains and gentle hills sit between 600-900 meters above sea level. 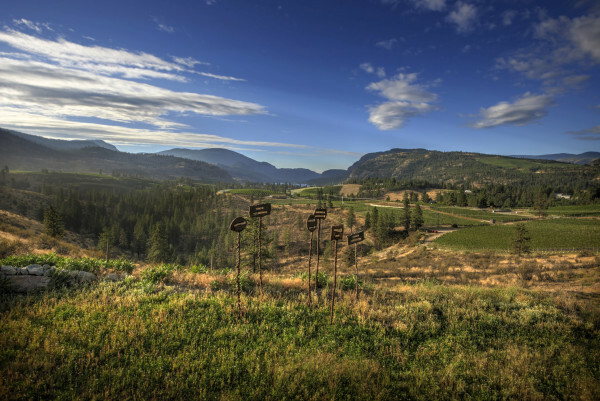 The altitude plays an important part in viticulture, ensuring that the night time temperatures are low enough to let the vine rest and build necessary acidity. 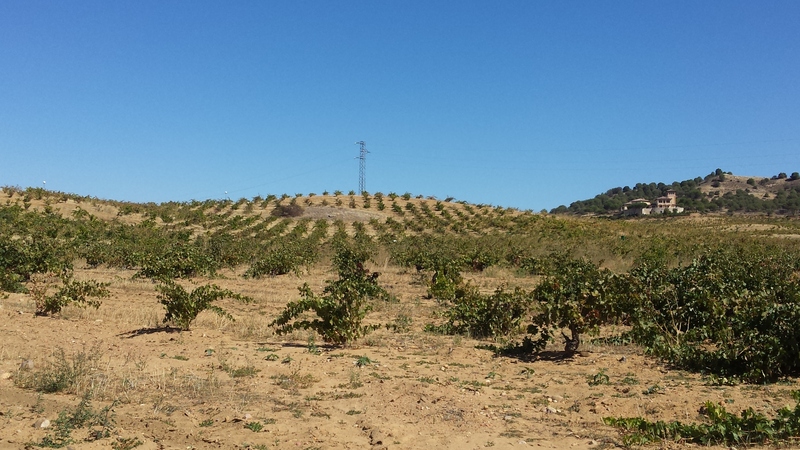 Sandy vineyard of Tinta de Toro and Garnacha at Piedra Winery in Toro. 7. Toro has only recently become an internationally recognized and commercial region. In 1987 Toro received the official title of Designation of Origin, D.O. Toro. Although wine has been produced here for centuries. 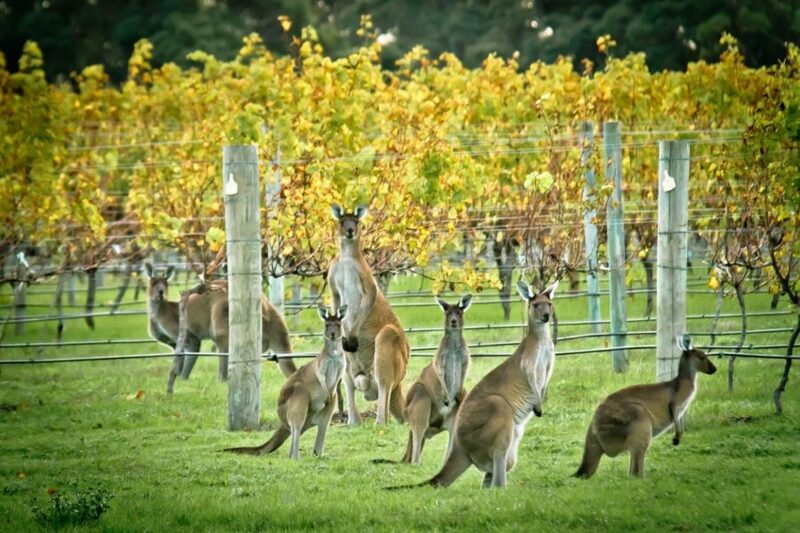 Today, there are only 60 wineries. 8. 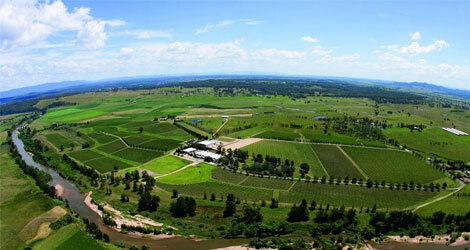 In addition to vineyards, the area is planted to several other agricultural crops, including alfalfa and sugar beets. Crops of alfalfa in the back left and beets in the far right, neighbouring Tinta de Toro vines of Elias Mora in Toro. 9. If visiting Toro, stay in Valladolid. The city of about 300,000 has a great food culture and a beautiful city centre. 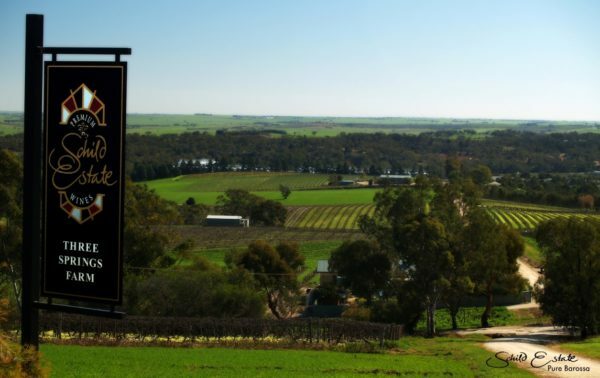 The city is easy to navigate and is only a 30-60 minute drive to most of the wineries. 10. 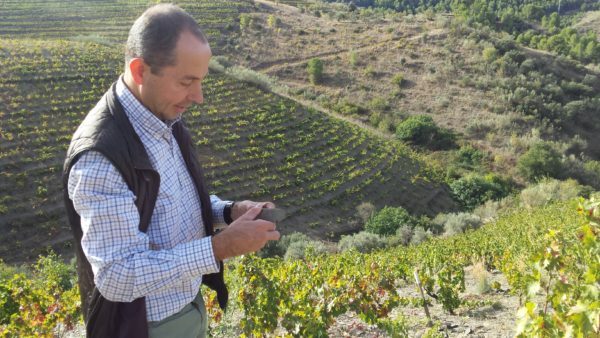 Some of WineCollective’s favourite wines from Toro are: Bodegas Elias Mora, ViñaGuareña and Terra D’Uro. There are still some ViñaGuareña Barrica available on Tannic! Rob Lehnert did not particularly have any sort of plan when he decided to start Café Xaragua in 2012. 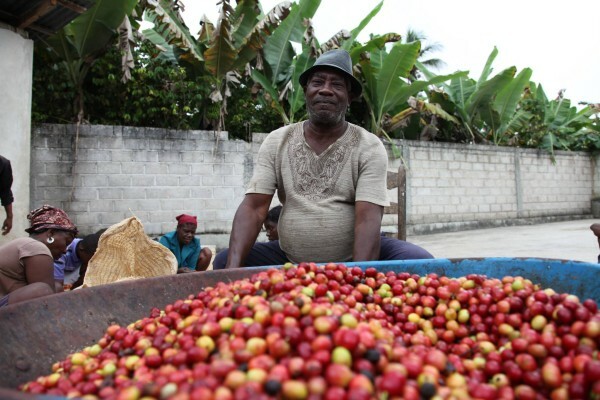 After travelling to Haiti during his final semester of University, Rob fell in love with the character and quality of Haitian coffee, and after returning home, was unable to find the beans no matter where he searched. Graduating with a business degree, Rob saw an opportunity to start his own business and bring Haitian beans to Canada, and so he did. Rob’s main goal with Café Xaragua, pronounced “‘Z’aragua,” is to maintain the culture of Haitian coffee right down to the foundation. The island of Hispaniola, of which Haiti occupies the western third, was originally inhabited by the Taino Arawak people who gave the name to the region of Xaragua. 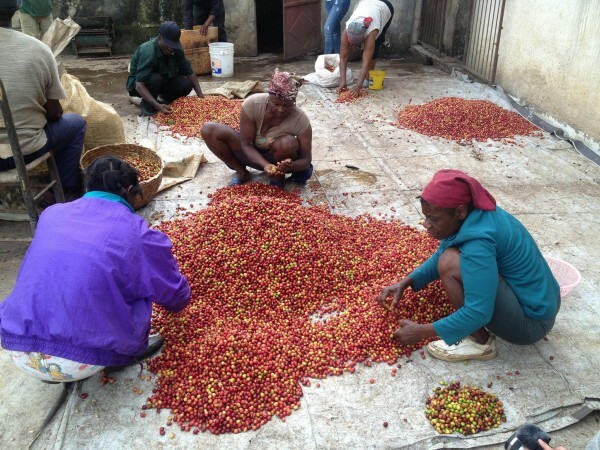 Though Lehnert did not originally expect to start a coffee business with his education, numerous trips to Haiti changed his mind and broadened his awareness of the coffee industry, leaving him with a true passion for the craft from farm to cup. 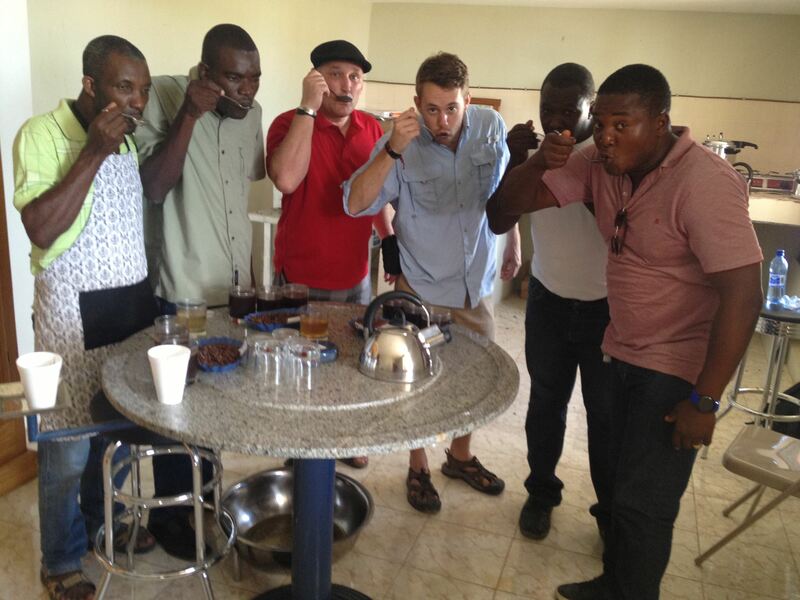 Rob (dressed in blue shirt) cupping with coffee farmers for Xaragua roasts. Rob sources his coffee from a cooperative in Haiti. By managing his own imports, Rob is able to eliminate a ‘middle man’ and directly pay the farmers for their beans himself. Not only does this guarantee 100% Fair Trade beans, but it also allows for Rob to build relationships and trust with farmers. Along with the farmers, Rob also works closely with Kienna Coffee Roasters, a previously featured CoffeeCollective roaster. When Rob was searching for a hub to roast his coffee, Kienna was eager to help Rob get started. Every bean is hand sorted by farmers. Photo credit: Café Xaragua. With the purchase of every bag of beans from Café Xaragua, a tree is planted in support of small scale Haitian coffee farmers. You can visit Café Xaragua online and register your tree to watch it grow! Your individual Tree ID can be found on both bags of beans sent to you this month. A full medium roast that also happens to be Rob’s favourite! Carefully chosen to bring out a rich body and smooth flavour, and made up of 100% Fair Trade certified beans. Fruity and clean finish. A deep and delicious dark roast. Fully rounded body with a superb chocolatey-rich aftertaste. This bold profile was designed for those looking for a stronger coffee flavour. 100& Fair Trade certified. You can find Café Xaragua at various market locations across Canada, as well as online! We’d like to thank Rob for working with us and hope our members enjoy their first roast of Haitian coffee! 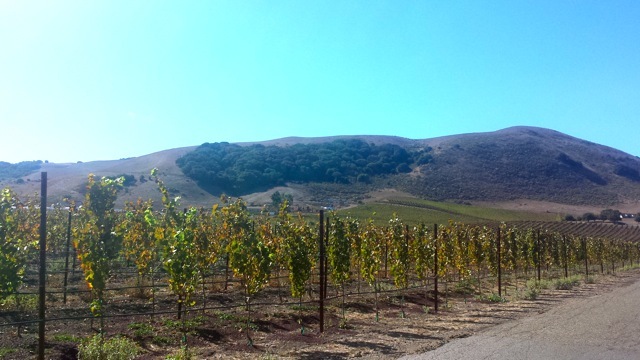 On a recent trip to Napa this fall, we were fortunate enough to be hosted at Revana Family Vineyard. Our guide led us through a tasting of current release Revana Cabernet Sauvignon, as well as Revana’s sister wines, Alexana from Oregon. If ever touring Napa, we highly recommend booking a visit at Revana. 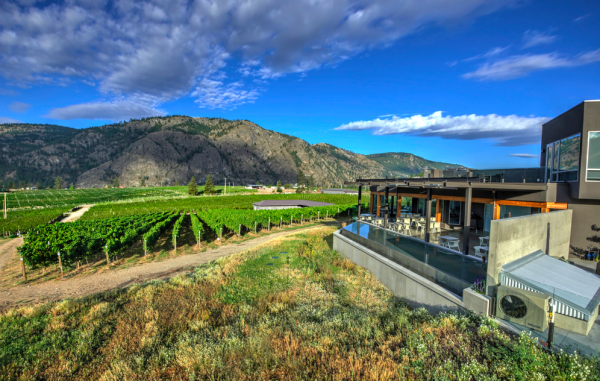 The winery is just off Highway 29, and only a couple minutes from down-town St Helena. Revana is owned by cardiologist, Dr. Madaiah Revana, who purchased the property in 1997. With the assurance of vineyard manager, Jim Barbour, Revana’s first vintage was produced in 2001. The 2007 vintage was awarded 97 points by WineSpectator and ranked number four on the Top 100 Wines of 2010. 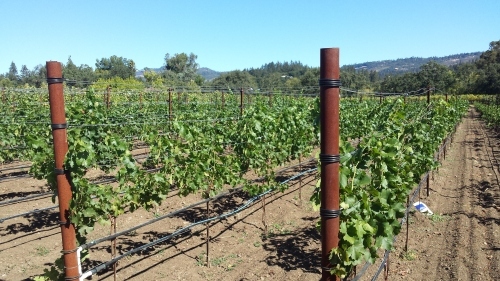 After a decade, the estate has grown into one of the most well-known Cabernet producers in Napa. There is high demand for each newly released vintage, with the approximate 1,200 cases selling out year after year. The Revana Cabernet Sauvignon is made with 100% estate fruit, all harvest from the 9 acres that surround the winery. The vineyard is planted with several clones of Cabernet Sauvignon, Cabernet Franc and Petit Verdot. 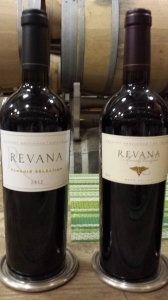 We have previously received a small allocation of the 2010 Revana, which sold out on Tannic almost instantly. Today, we have a unique opportunity to showcase the 2009 and the 2011 vintages in small supply on Tannic. If you were lucky enough to get a bottle or two of the 2010 vintage, this is a rare and special opportunity to build a an instant vertical! There are a few key differences between each of the vintages, mainly the change in winemakers from 2009 to 2011. 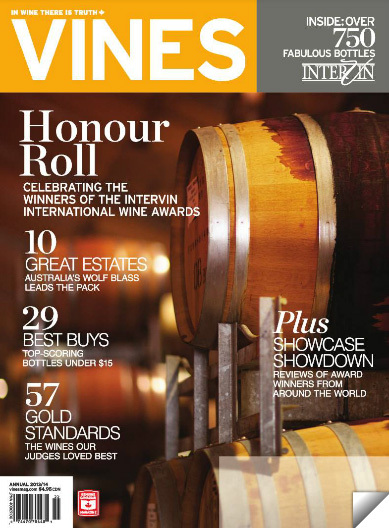 Heidi Barrett was previously head winemaker, with 2009 being her last vintage with full leadership of Revana. 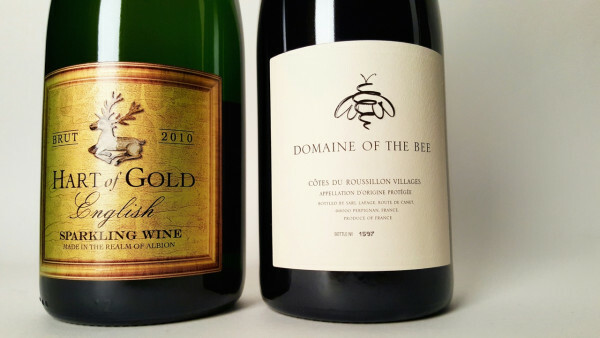 The 2010 is a bit of a mix between Heidi Barrett’s legacy and Thomas Brown’s vision. While 2011 is distinctively in the Thomas’ style. Visit Tannic today for your Revana wine package! Can you name any Greek wine varieties? Unfortunately, most wine lovers will stumble on this question, as the Greek wine industry remains a mystery to most. Well, we would like to change this! We believe in the uniqueness of Greek wines and in wanting to educate both WineCollective members, and ourselves, we have included a Greek wine in November packages! In order to prepare you for the 2011 Sigalas Asirtiko-Athiri, here is our need-to-know basics blog for Greek wine. This way, you can hold your own when tasting, or travelling to Greece! So, if you asked yourself, what is Asirtiko or Athiri, this blog is for you! Macedonia: Located top north of Greece, Macedonia has replanted vineyards and upgraded to modern technology in recent years. Epirus: One of the most mountainous regions in Greece. Nestled between the slopes of Mount Pindos, these vineyards are extremely difficult, yet satisfying, to cultivate. Thessalia: On the southeastern slopes of Mount Olympos and neighbouring the Aegean Sea, Thessalia has a unique microclimate perfect for indigenous varietals. Sterea Ellada: One of the oldest regions in Greece. Holding the city of Athens, this region is where Dionysus (the Greek God of Wine) introduced wine to the people. Peloponnese: Most southern region on the continent. 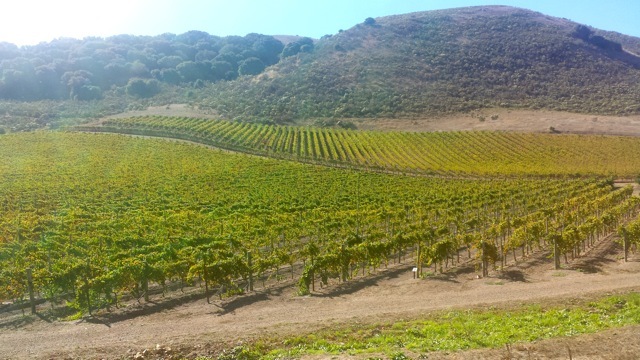 Vineyards are spread through hillsides and plateaus making the terroir throughout the region incredibly diverse. Aegean Islands: Including the island of Santorini, where wine production thrives due to Mediterranean climate and volcanic soils. 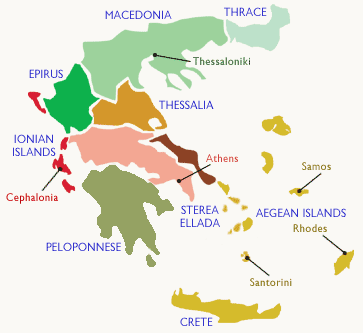 Ionian Islands: Mostly parallel and west to Sterea Ellada, these islands including Cephalonia are green and mountainous. 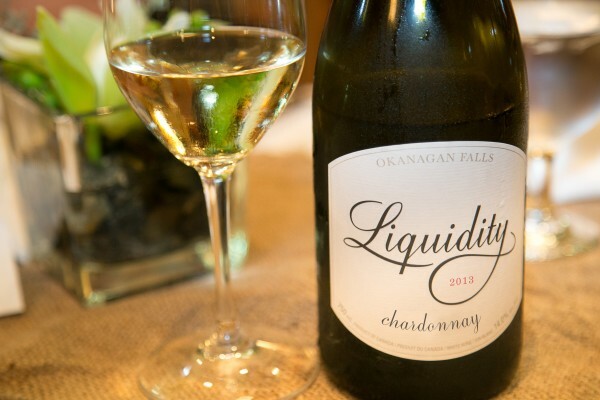 There are many white grape varietals native to Greece, including those that compose November’s Greek wine! 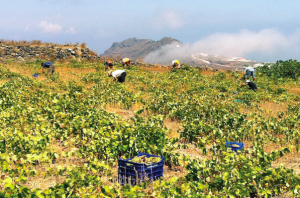 Arguably Greece’s most known grape, Asyrtiko is native to Santorini, and maintains acidity as ripens, leaving a wine that is bright in acidity yet bone dry. The wine carries citrus and mineral notes from the volcanic soils of the island. It is also blended with Aidani and Athiri for VinSanto (holy wine). On the mainland, more mild and fruitier examples are created. Also originates from Santorini, and is even named after the island that is at times known as “Thira.” These wines are sweet and fruity with medium alcohol and low acidity. 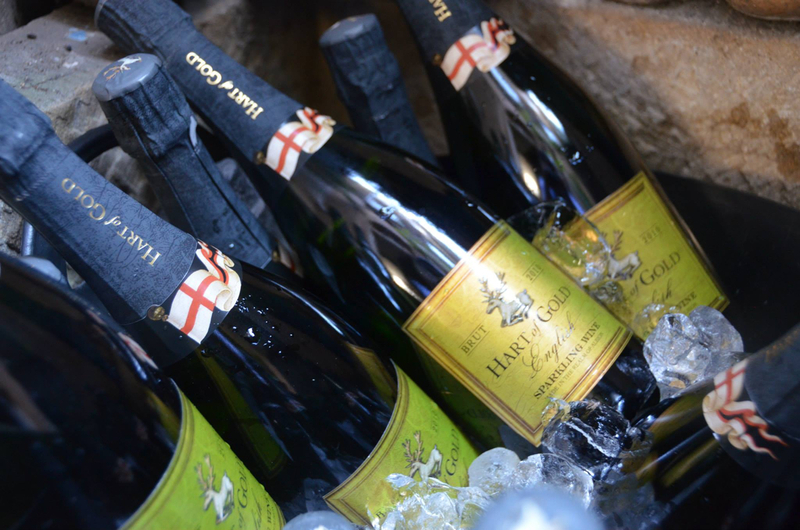 Planted in the Pelaponnese, these wines are high in acidity from the concentration of malic acid in the grape. Notes of peach and melon are typical with herbal undertones. 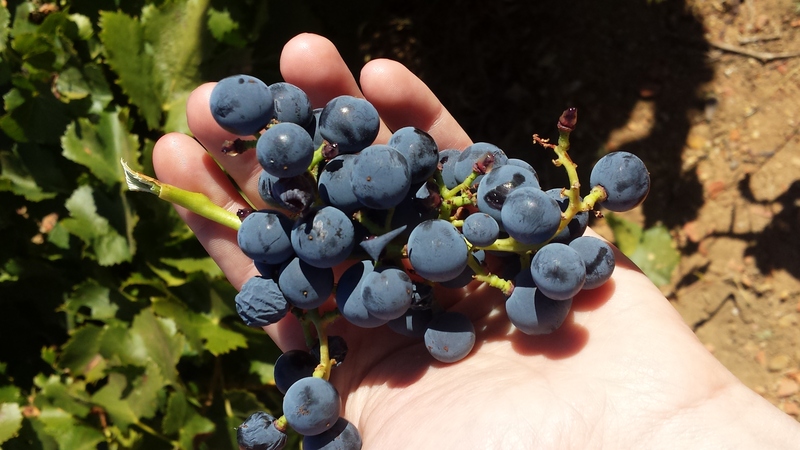 While Greece grows the widly known and noble grapes of the world, they also have indigenous red grape varieties. Originating in the Peloponnese region, this red grape creates a wine with soft tannins. 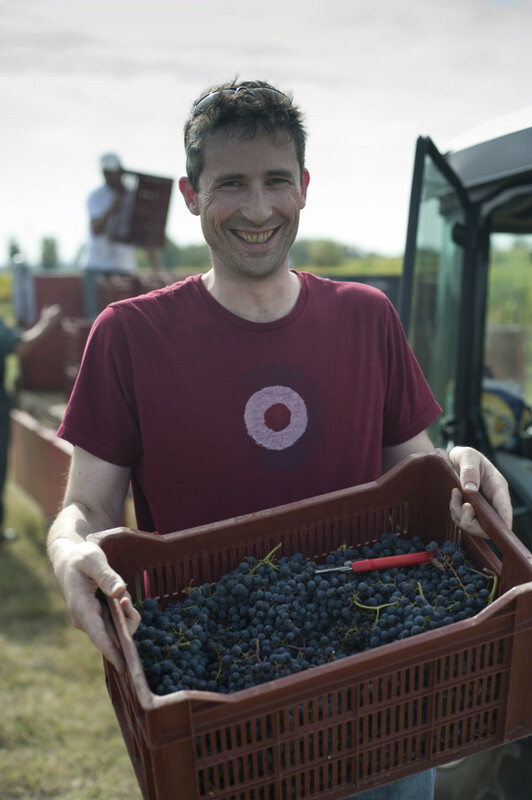 Winemakers can create everything from fresh aromatic reds from the variety to deep aged reds or even rose! Translating to ‘acid black’ Xinomavro wines have rich drying tannins and characteristics of gooseberry, olives, dried tomatoes and spice – a great pairing for Italian tomato dishes! Like most countries, Greece has their own class stamps and qualifications for quality wine and appellations. 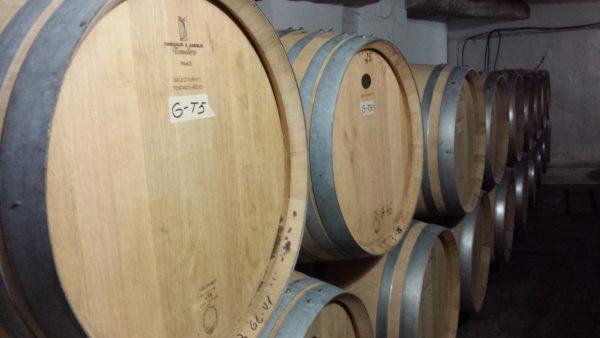 AOQS (Designation of Origin of Superior Quality) marks areas where historical winemaking took place. In these areas, there are limits on artificial additions in winemaking, and oaking and aging times. These wines are marked with a red band across the neck of the bottle. AOC wines (Controlled Appellation of Origin) are marked with a blue band. In addition to the same restrictions as AOQS, these wines are sweet and must follow regulations on processes for additional sugars, either by creating fortified wines (adding alcohol – usually brandy – to the wine) or sun drying, where the grapes are left in the sun, bumping up their sugar levels. We are very excited for WineCollective members to receive their 2011 Sigalas Asirtiko-Athiri in this month’s packages. If you have any questions about Greek wines, please contact us! Don’t forget to rate and comment on the wine, as we’d love to see how you enjoy the Greek treat! Let us know if you would like to see more Greek wines on WineCollective!